These healthcare laws, Anti-Kickback Statute, Sunshine Act, Stark Laws, and False Claims Act, and others, were created to fight corruption in the healthcare industry. And, because we live in a world with so many scammers and thieves, and since the personal and financial costs to patients and taxpayers are so high, the US government pursues violators with enthusiasm and vigor. In fact, they even pay whistleblowers to bring violators to their attention. And penalties can be really ugly; you can be blocked from participating with Medicare and Medicaid, you can be slammed with massive fines, and, if that’s not bad enough, you can go to prison, a place where you simply do not want to end up. To avoid these horrors, you need to train your enterprise. And, of course, this is not one of those training situations where you can afford to simply check the box. You need training programs that people will actually pay attention to. 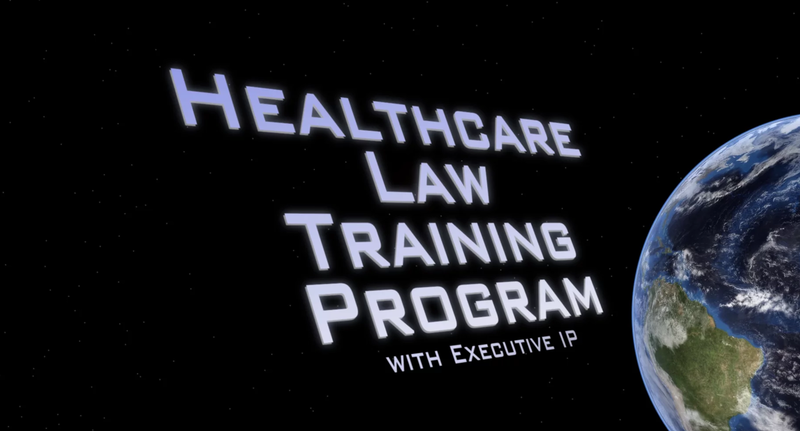 Fortunately, we have developed fantastic corporate training programs on each of these healthcare laws. Since our programs are comprised of more than 40 micro-modules, each with durations of between one and five minutes, our program is highly flexible. If you’re a training administrator, you can design a unique curriculum for each target audience by simply selecting modules and micro-modules from our library. And, in addition to pushing training out to your colleagues, you can use our video-based FAQ to serve as a resource page for questions that come up throughout the year. The flexibility of our modularized program is also advantageous if you’re a trainee. You can either watch the entire program all at once, or you can chip away at it over time; whenever and wherever you want. Regardless of which appproach you select, though, our program is fast, efficient, and compelling. Just what you and your team need to know, nothing more. Contact us today to get a demo copy of our content library, or to explore more about Executive IP’s approach to training for the Anti-Kickback Statute, Sunshine Act, Stark laws, and the False Claims Act.